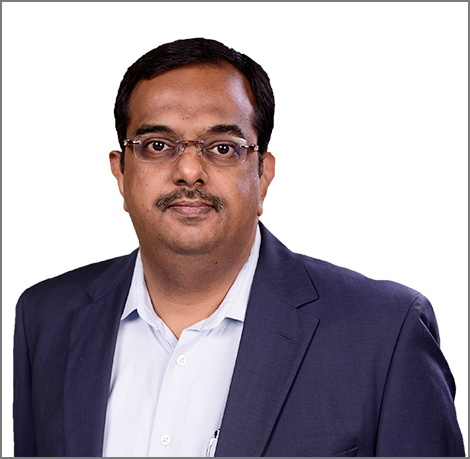 He has worked with many customers in India across their IT deployment maturity journey around Hybrid IT, Cloud, Analytics, Consumption Services; Integration Services around Platform Modernization. Sandeep has an Industry experience of 23 years in the IT Industry and has done a variety of roles around Product and Services selling across India geography and spanning various industries like Process Manufacturing, Banking and Financial Services, Telecom & Healthcare. He has been working with HPE since the last 20 years and is currently managing the Pointnext Sales organization in India since the last four years. Sandeep is a Bachelor in Mechanical Engineering from College of Engineering, Pune and a Post Graduate in Business Management from IIM Kolkata.